Vegetarian cuisine is recommended to degust at this confectionary restaurant. 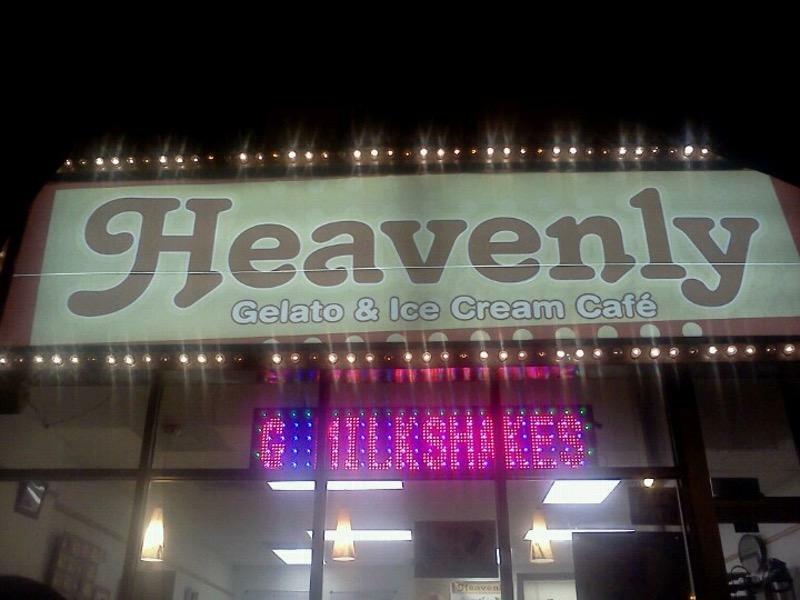 At Heavenly Cafe, guests may order perfectly cooked gelato. Based on the guests' opinions, waiters offer delicious tea. The staff at this place is well-trained and always ready to answer questions about the menu. Prompt service is something clients like here. Prices are fair for the quality you receive. 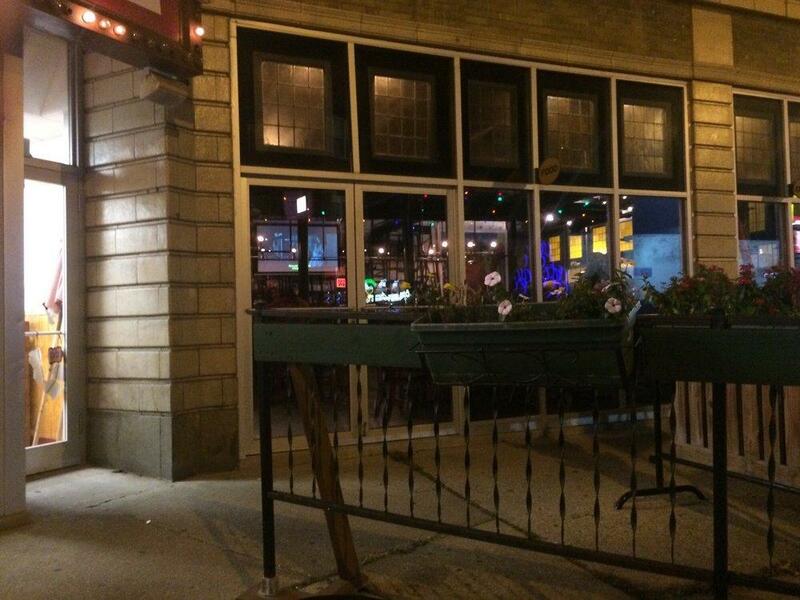 But yelp shows that the rating of this spot is not high. Had no idea this place was here. 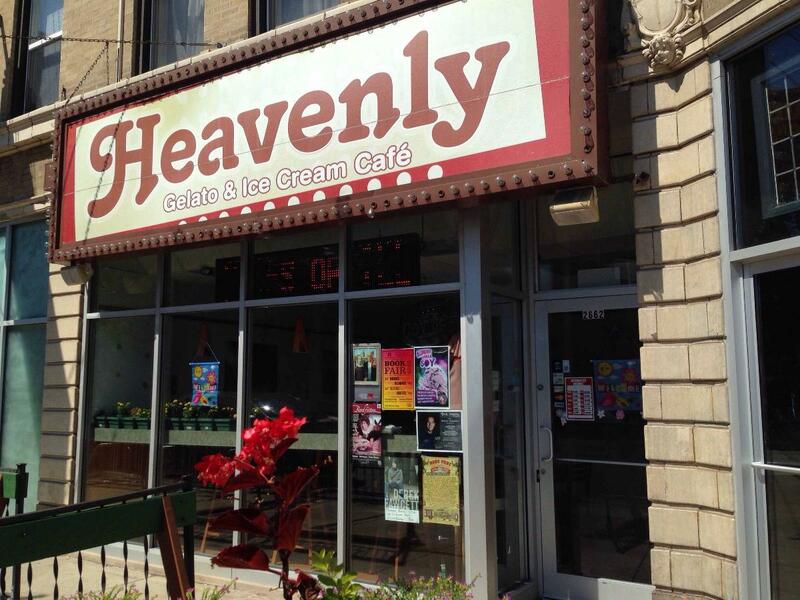 Jenis gets a lot of attention but there are other great local spots for ice cream. Good mix of fun and classic flavors. And the prices weren't bad either. 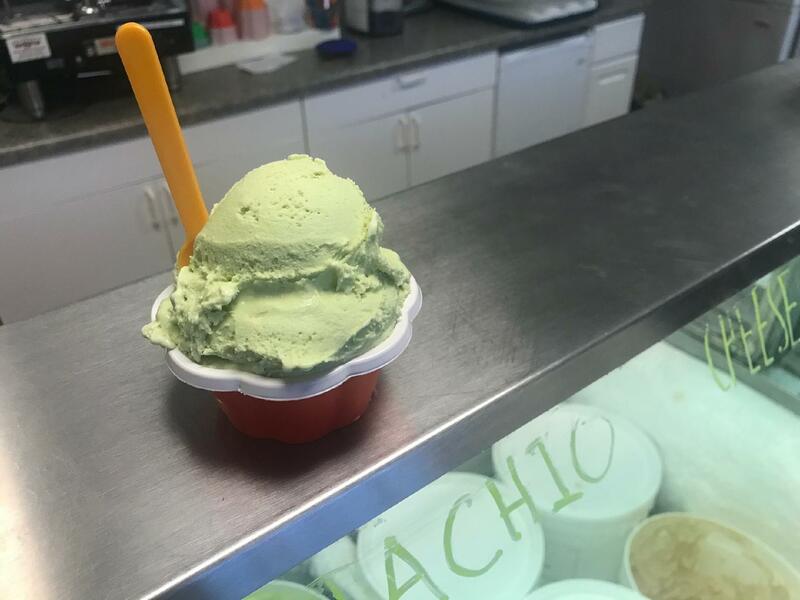 Small place, so you don't expect much from the outside, but the quality of the gelato is incredible. 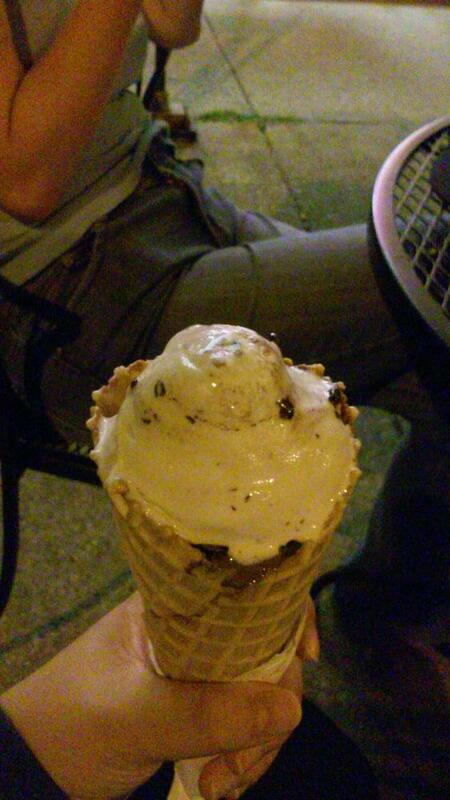 Highly recommend the cheesecake gelato.